Want to be that person who has every gadget under the sun? 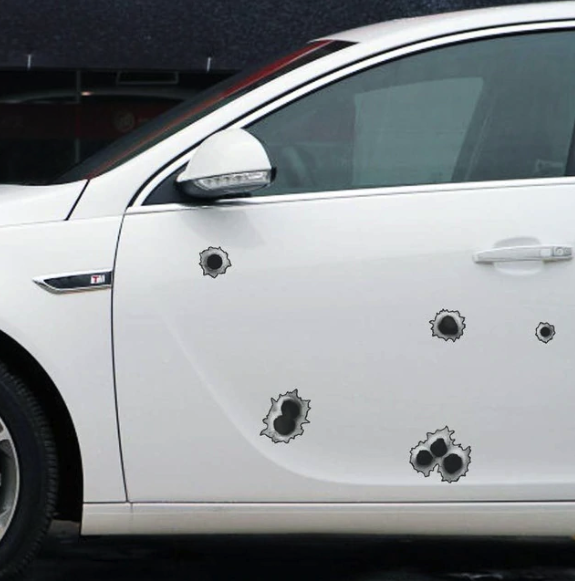 Even if you answered no to that, we’re going to show you some ridiculous vehicle accessories that will make you wonder why it was ever invented. Fuzzy dice are a thing of the past compared to some of these strange vehicle accessories. If it isn’t enough to physically park your vehicle in the garage in real time, you can now park a miniature version of your vehicle into a tiny garage. Could a keychain really get any more perfect? 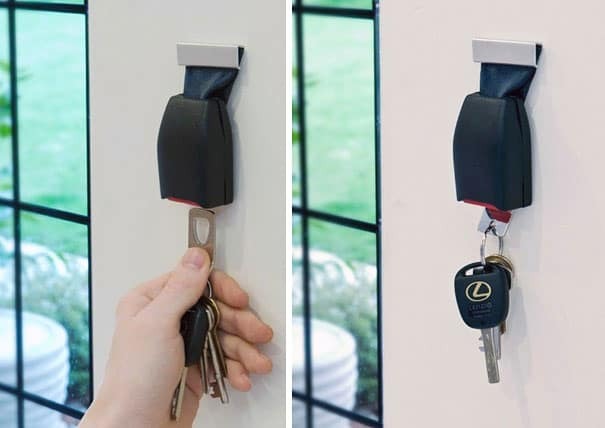 While we’re on the topic of key holders and keychains, you can now hang your keys up by buckling it into a seatbelt on the wall. 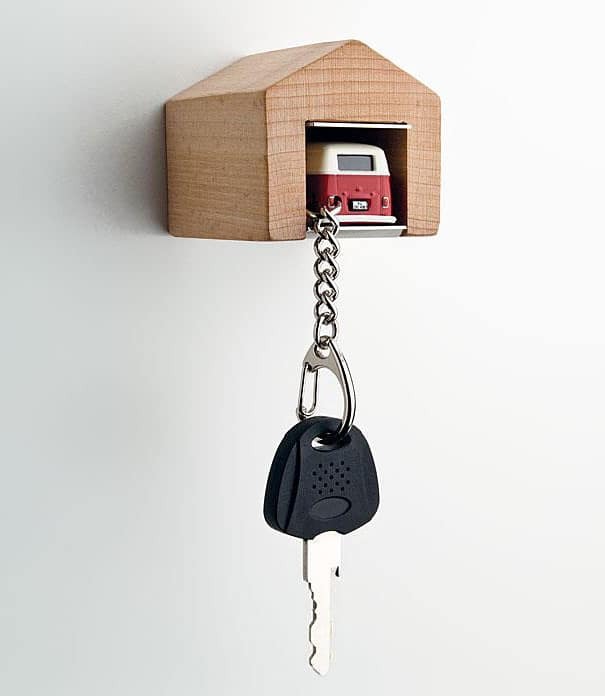 Perhaps some people never get tired of buckling up and love safety so much that they’ve implemented it into their home. We’ve all been there. Sometimes those bag fries are too tempting not to eat on the ride home, whether it’s illegal or not. 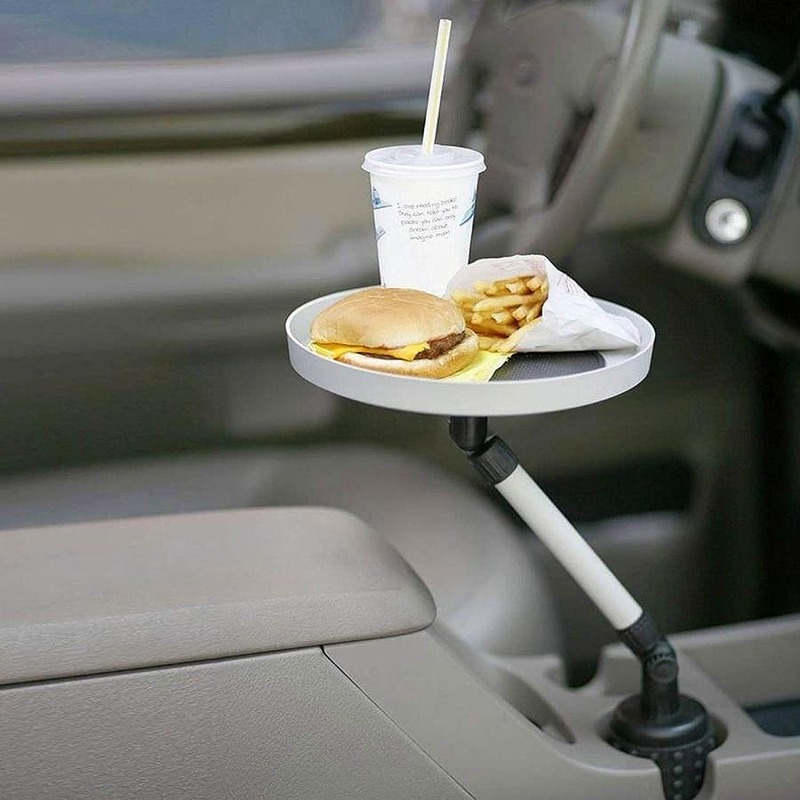 However, these accessories that make eating in the vehicle easier, are absolutely insane. 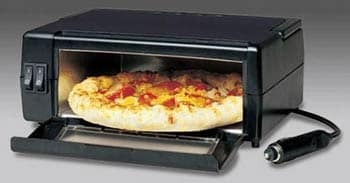 We’re not sure who needs a toaster oven in their vehicle, but it definitely exists. Along with trays that fit into a cupholder. You’ve probably heard of charging your electronic devices in the vehicle, but what about yourself? 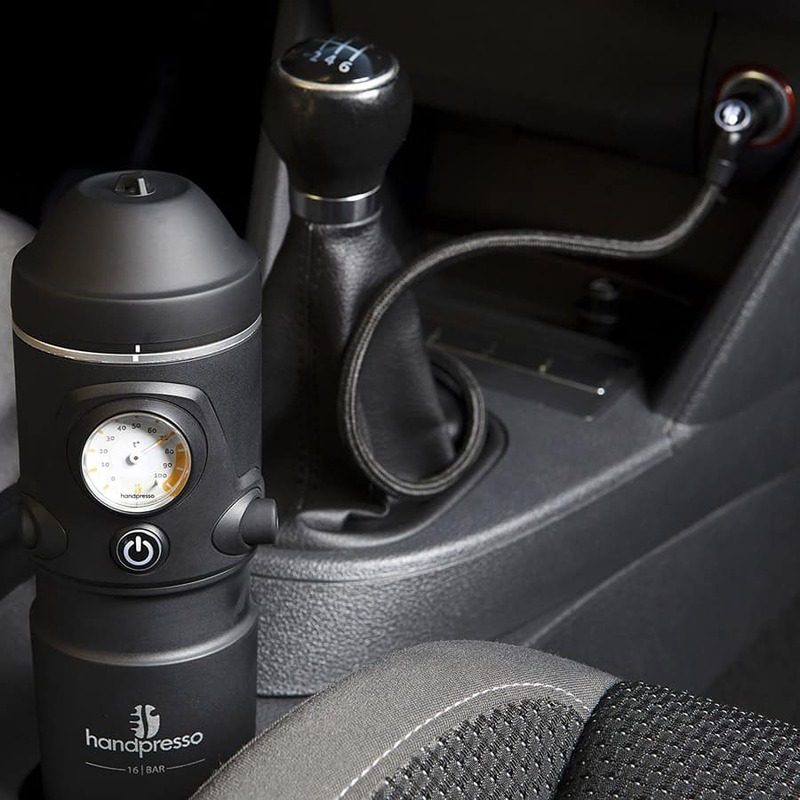 Recharge with a “Handpresso Auto” maker. You’ll never have to worry about finding a coffee shop with this handy gadget. It must be perfect for road trips! It plugs into the cigarette lighter, uses ground coffee, and brews a fresh cup of espresso in under 2 minutes. We’ve all been on a road trip and had our stomachs growl from time to time. Instead of stopping at a gas station for some chips or other junk food, you can use the Cooluli Cooler and Warmer. It also plugs into the cigarette lighter and can switch between cooling and heating options. 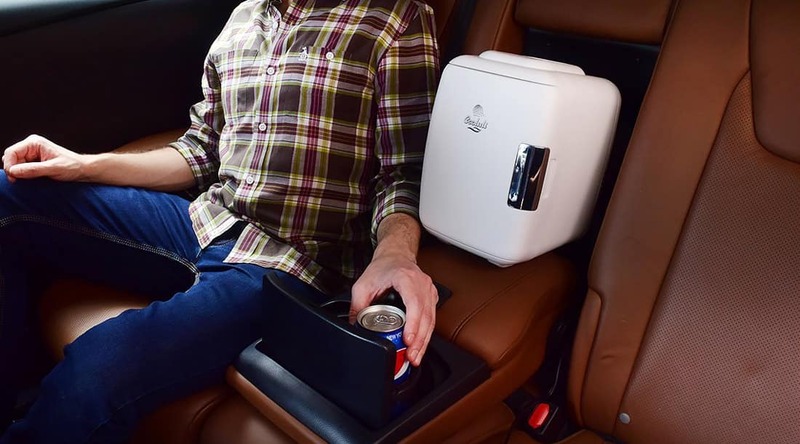 We can only imagine having this luxury on road trips, especially at a campsite. Although some of these gadgets are pretty cool and may, in fact, be useful to some, we believe the best accessory is your eyes! That’s all you need to see the road ahead of you and get you to your destination safely. We encourage everyone to stay safe on the road and not be distracted from ridiculous (but cool) car accessories.